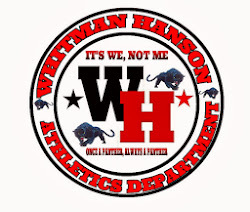 Whitman Hanson improved to 11-0-1 with a 7-0 win over North Quincy. Lauren Bonavita led the way with 4 first half goals while Eve Montgomery, Zoe Cox and Anika Floeck each recorded single tallies. Skylar Kuzmich and Reese Codero split the goaltending duties to earn the shutout.